Interpol have announced that they are to play a one-off warm-up show prior to this year’s Latitude Festival. The band who are due to be the closing headliners on Latitude’s Obelisk Arena on Sunday July 20 — will also now play an intimate (by their standards) show at Manchester’s Apollo on July 8. Interpol return to the UK after two sell out shows at London’s Alexandra Palace late last year, and the New Yorkers released their acclaimed third album ‘Our Love To Admire’ last year. 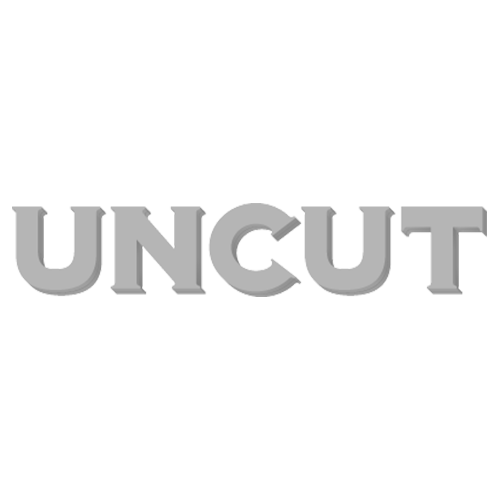 Also appearing at this year’s Uncut-sponsored Latitude Festival are Sigur Ros, Franz Ferdinand, The Breeers and M.I.A. Interpol are also set to perform at Ireland’s Electric Picnic festival and Scotland’s T In The Park, both on the weekend of July 11-13.